This is income tax calculator for Prince Edward Island residents for year 2012-2019. Current tax rates in Prince Edward Island and federal tax rates are listed below and check. In 2019 PE basic personal amount, tax brackets and tax rates were the same as in 2019 tax year. Basic personal amount is $7,708. 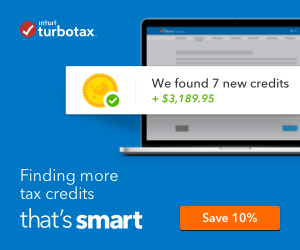 Surtax rate is also the same as it was in 2018. It is 10% for the income tax greater then $12,500. Historical Prince Edward Island tax brackets are listed here and historical federal tax brackets and rates can be found here.